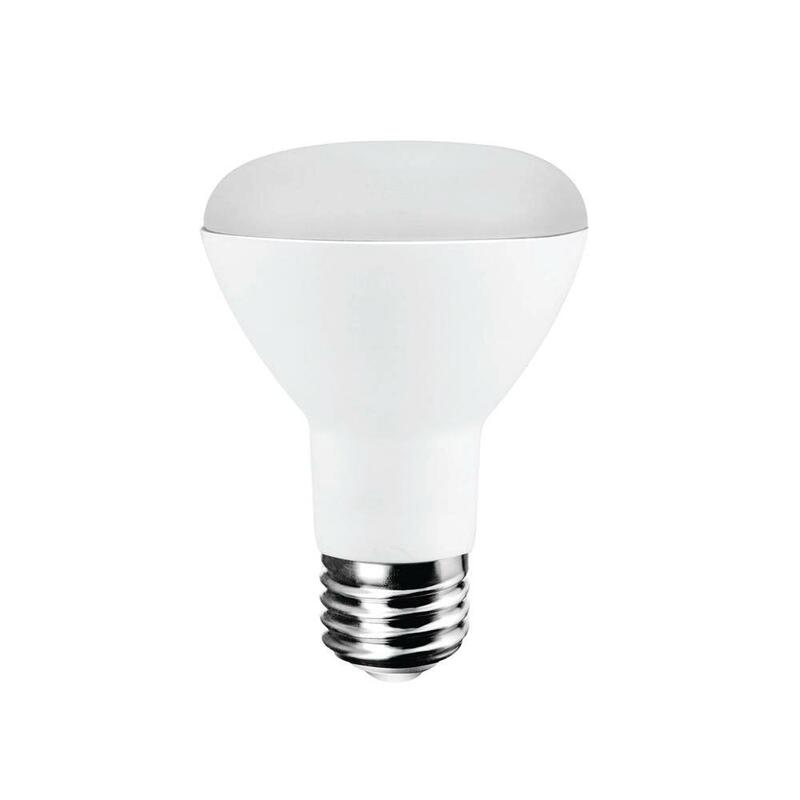 GlacialTech LED bulb appeared in Spain with design nailed to the of the Philips Master Led, a few weeks ago. 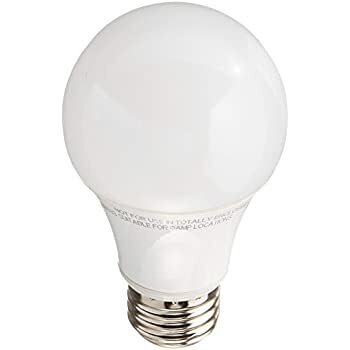 His letter was based on the low power and autonomy. 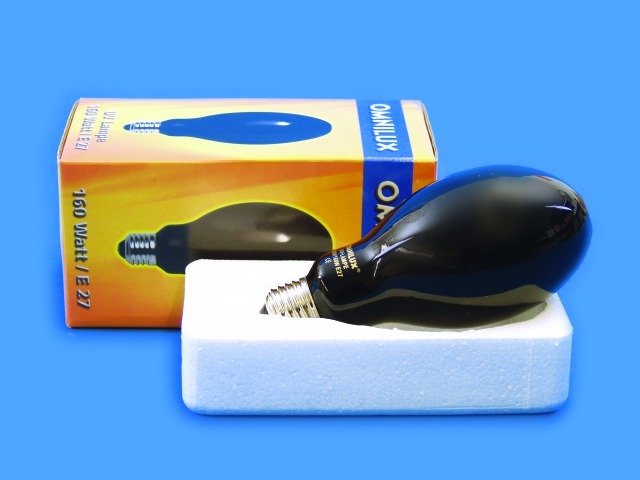 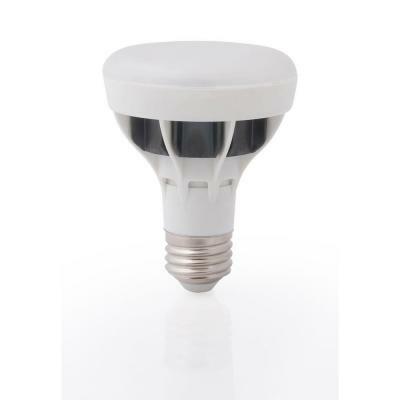 In fact, the light bulb LED BR20 has a consumption of 5W and a range of 20,000 hours, and can use it with intensity control. 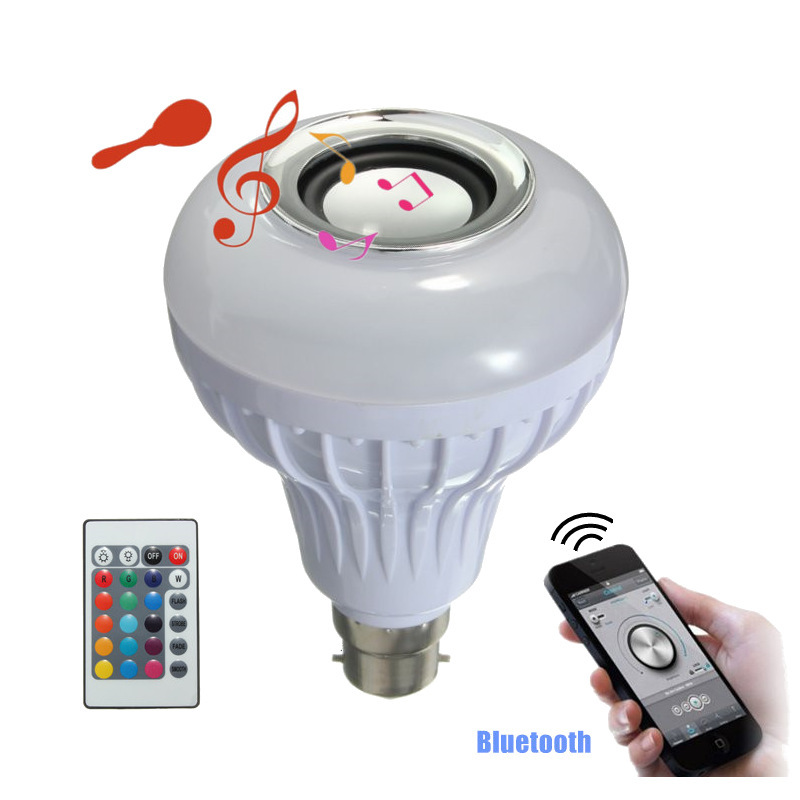 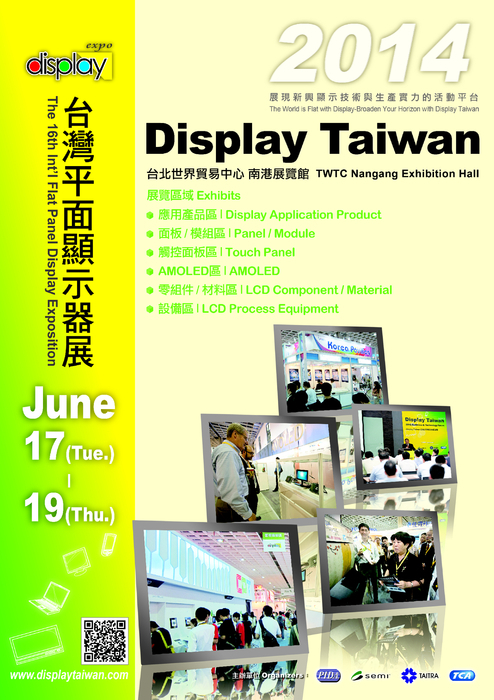 When we saw it, we decided to see what is the experience of having one at home a season in every day. 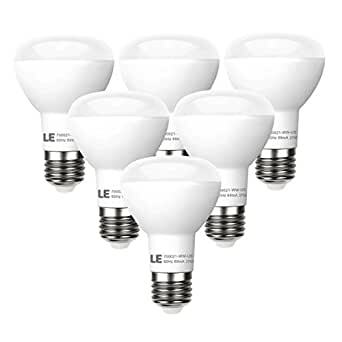 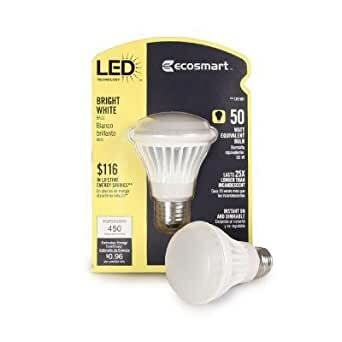 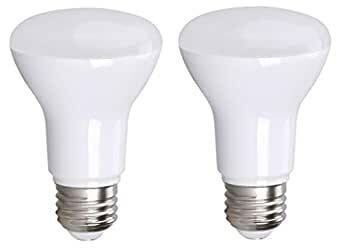 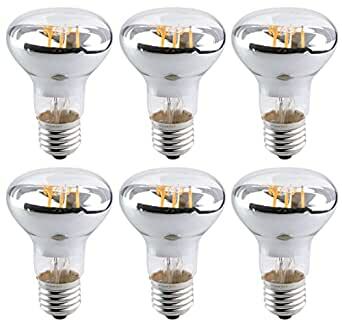 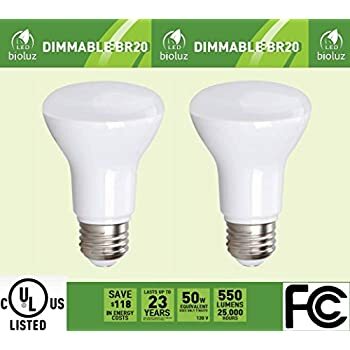 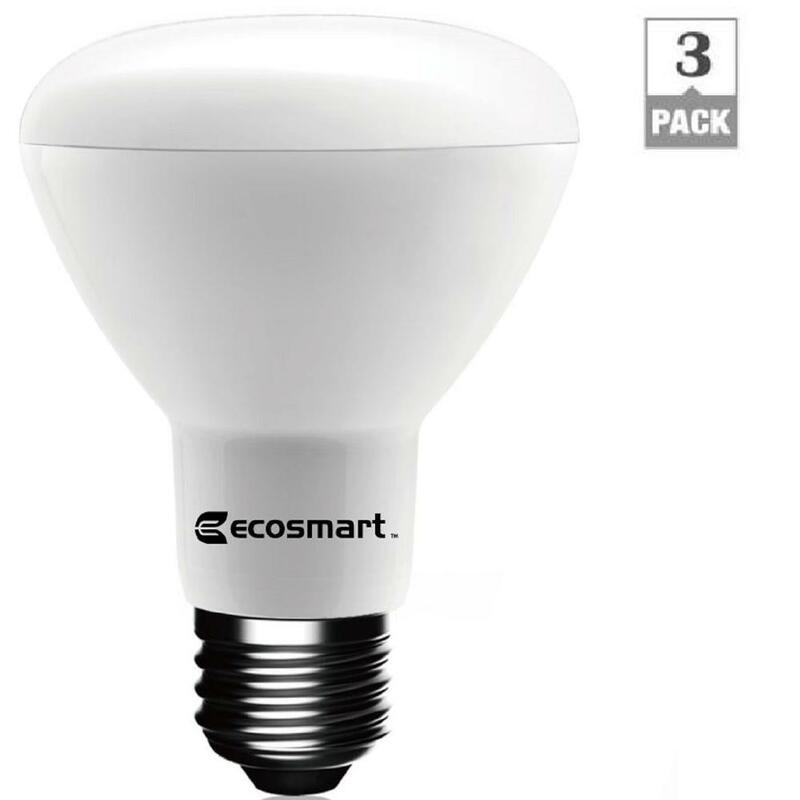 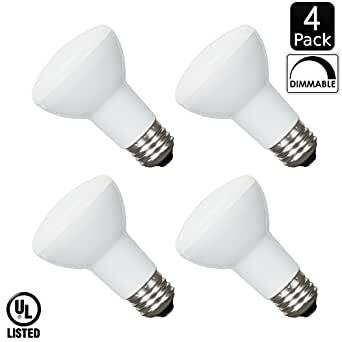 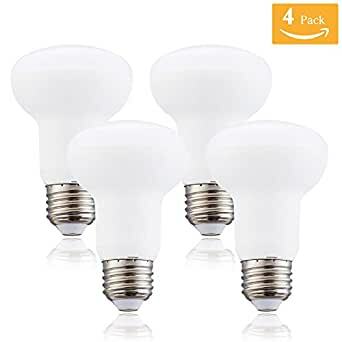 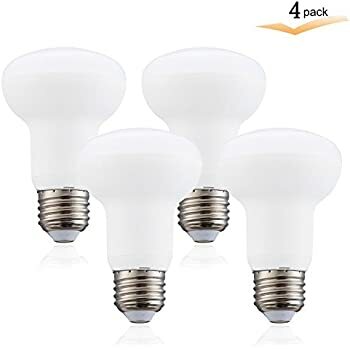 And although it is expensive to replace all the lights for this type of light bulbs, have some of them in places trasitados in our home is a good choice. 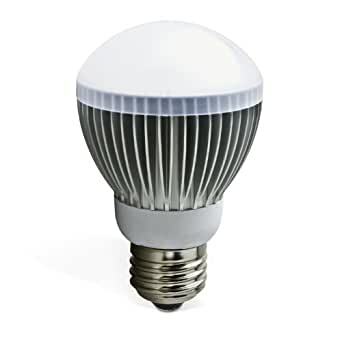 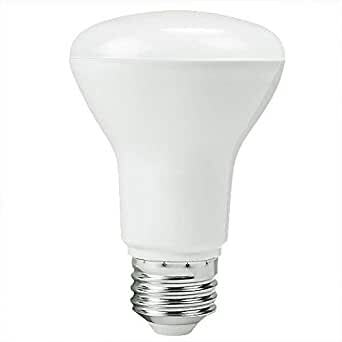 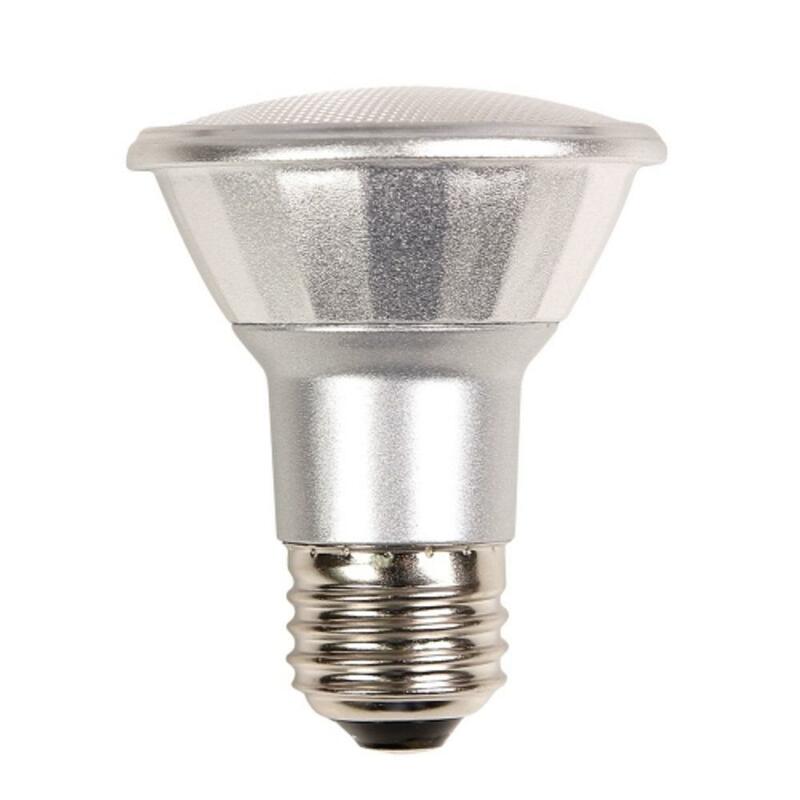 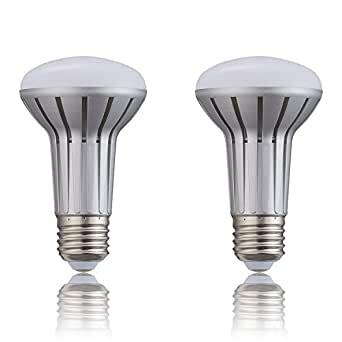 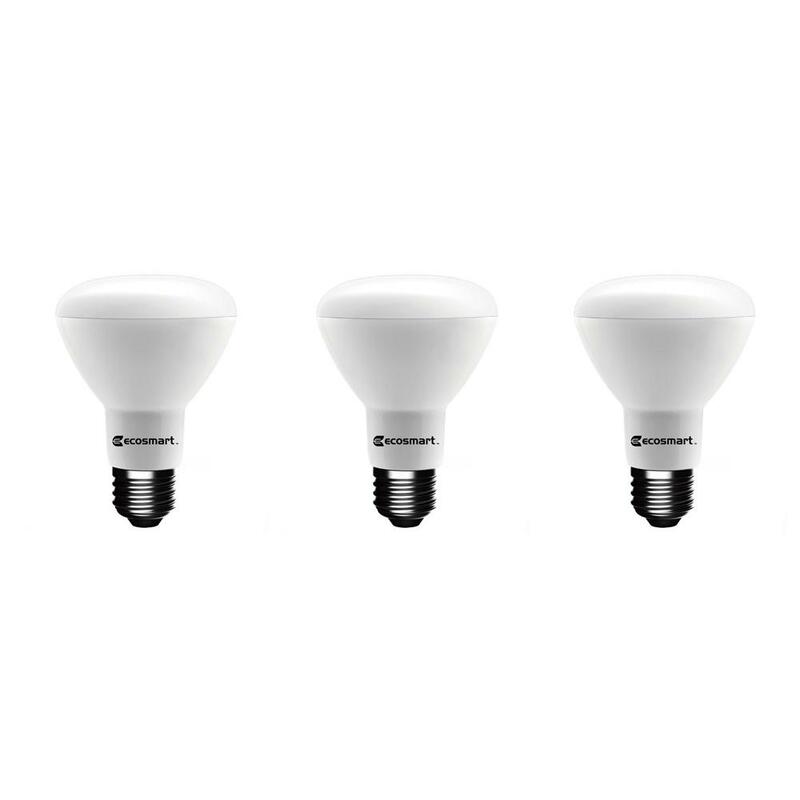 The Glacialtech LED bulb It has the same size as a traditional incandescent bulb, and more or less the same as some energy saving light bulbs. 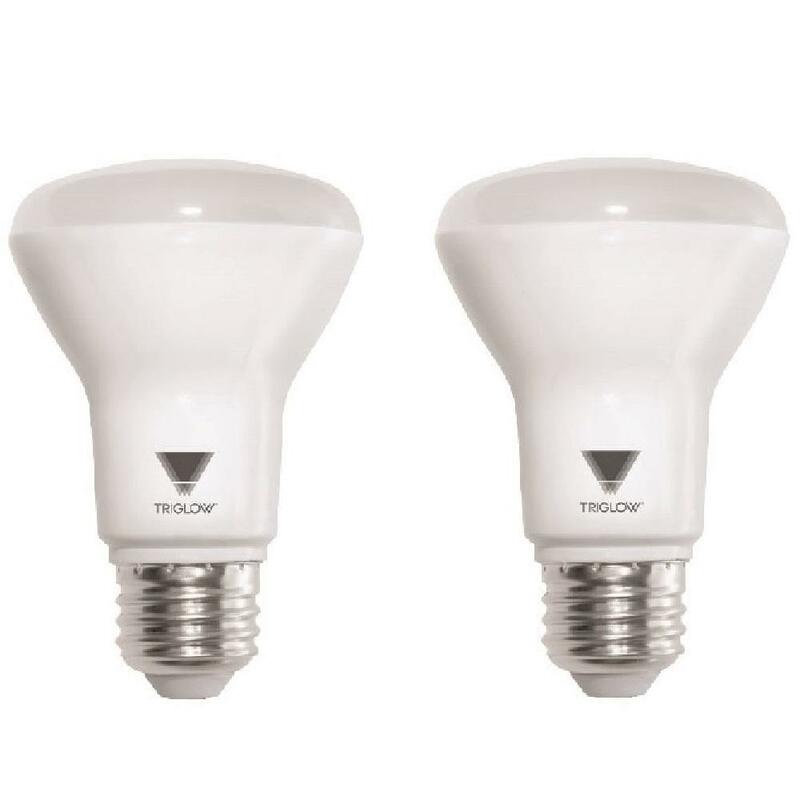 In our test we liked mainly the luminosity of the same, similar to that of an incandescent 50W or one of 11 W of low consumption that many already use at home. 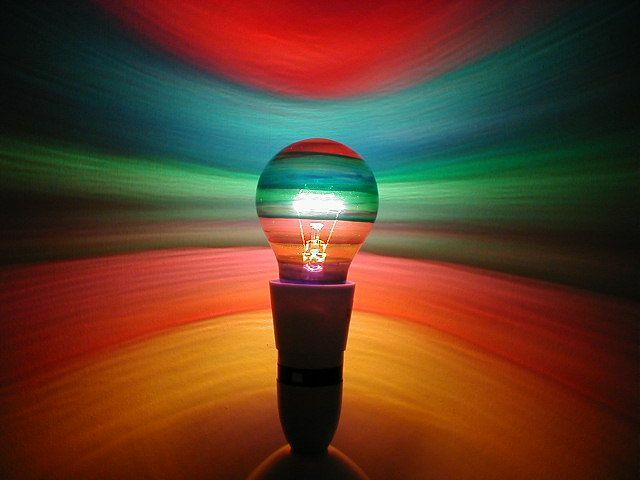 The ignition is instantaneous. 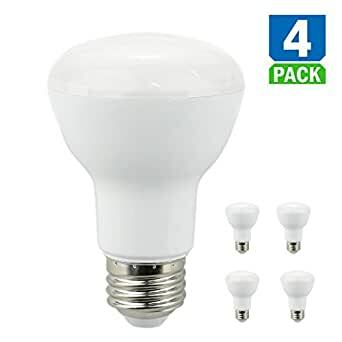 With regard to their disadvantages, light offering is very cold, perhaps too, and the price of 21 euros remains high to replace all of the lights of a House, although they are a great choice for those places where they remain long time on.